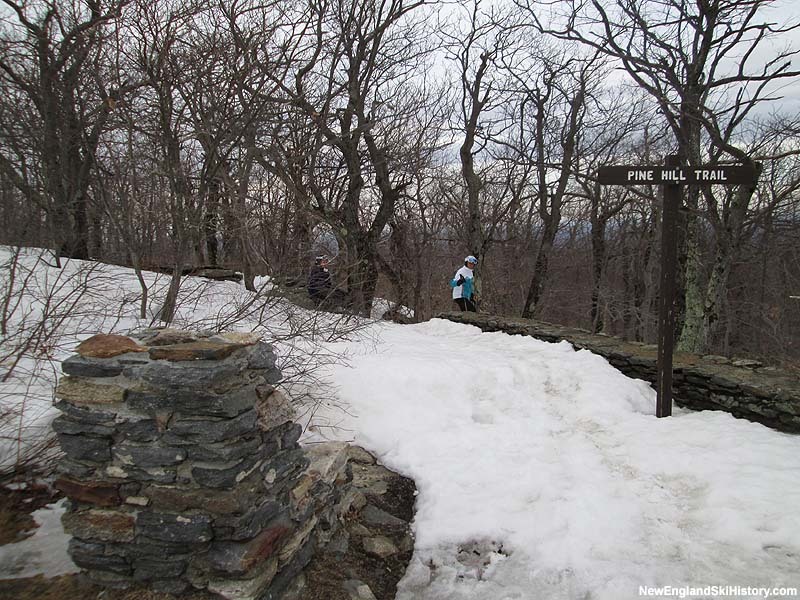 Princeton, Massachusetts Overview The highest peak east of the Connecticut River in Massachusetts, Wachusett Mountain was one of the first Civilian Conservation Corps ski projects in the state. 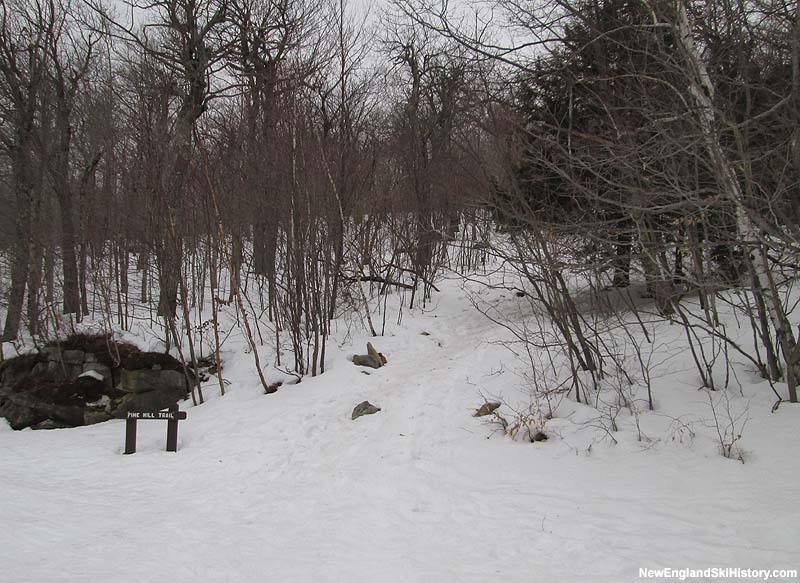 Two alpine ski trails were cut during the 1930s by the CCC, one of was later incorporated into the Wachusett Mountain Ski Area starting in the 1960s. The Balance Rock Trail was cut by the CCC in 1933. 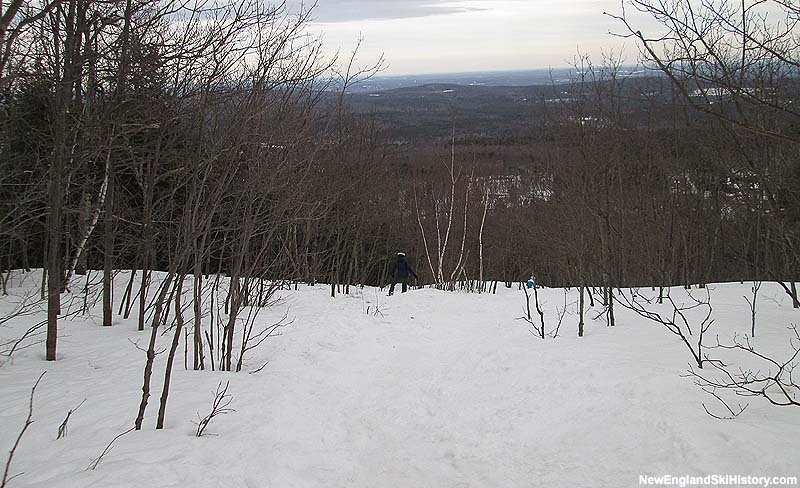 The lower portion became accessible with the early 1960s Wachusett Mountain Ski Area development. 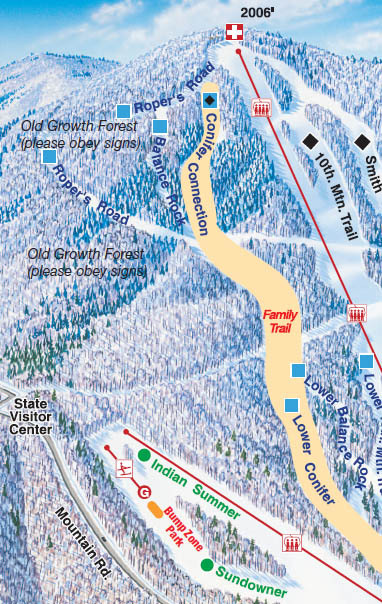 While the middle portion is closed, the upper portion of the trail was incorporated into the ski area in the early 1980s. 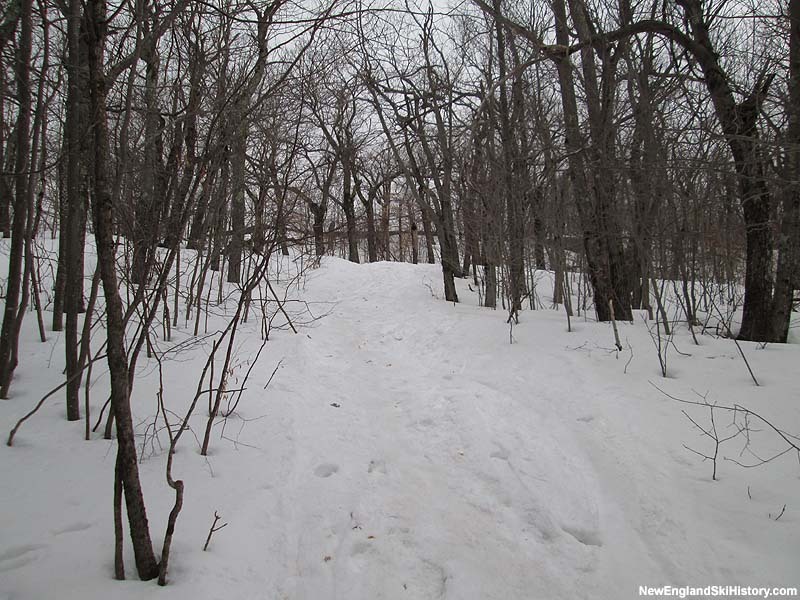 The Pine Hill Trail was cut by the CCC and Worcester Ski Club in 1938, becoming a popular race trail over the next two decades. 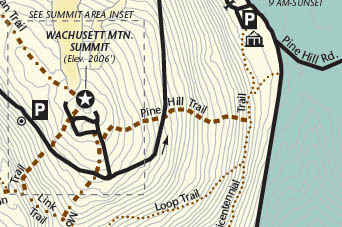 While the trail was not incorporated into the Wachusett Mountain Ski Area, it has remained heavily used by hikers. 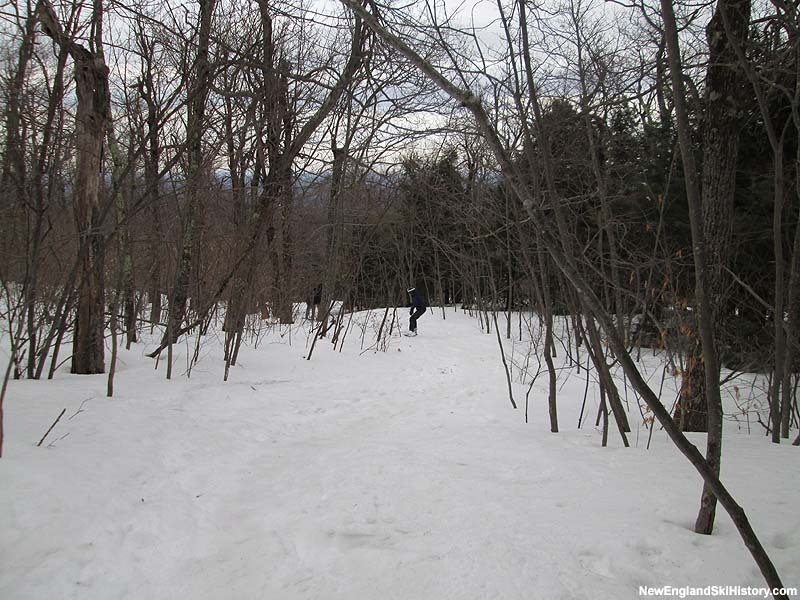 Worcester Ski Club was responsible for the development and cutting of a new racing ski trail on the east side of Wachusett Mountain, called Pine Hill Trail. From the late 1930's through the 1950's, a dozen male members of the Club, with scythes and sickles, mowed the tall grass weeds from both the Balance Rock Trail and the Pine Hill Trail each fall in preparation for the winter skiing season. "